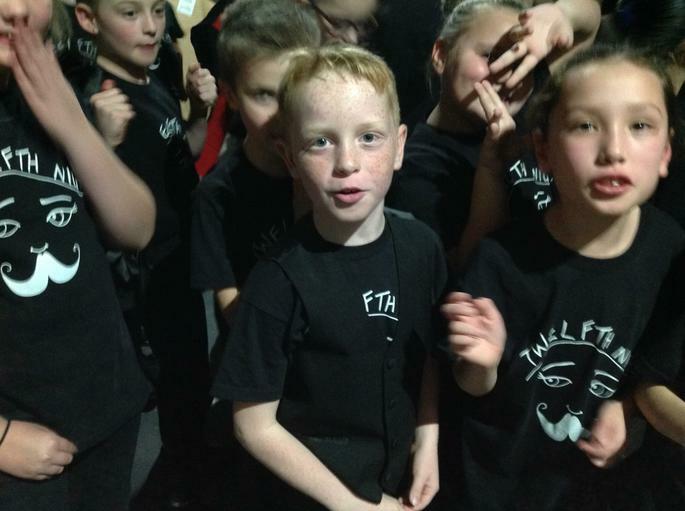 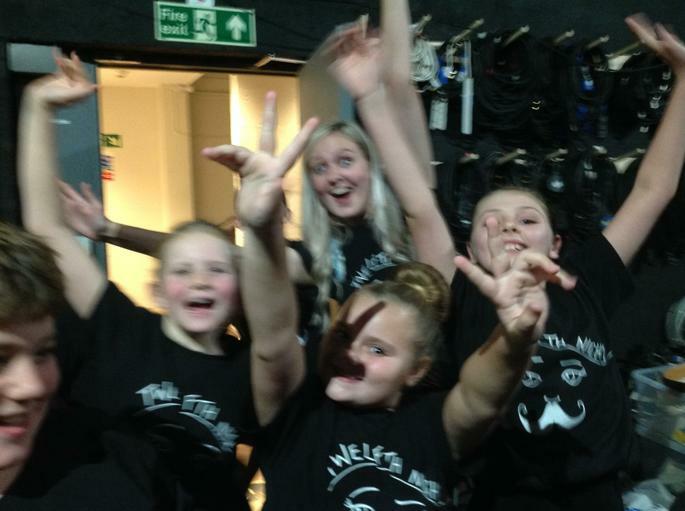 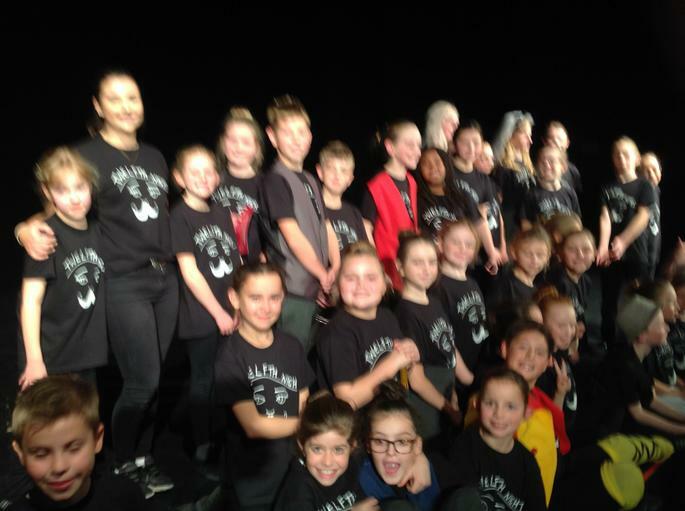 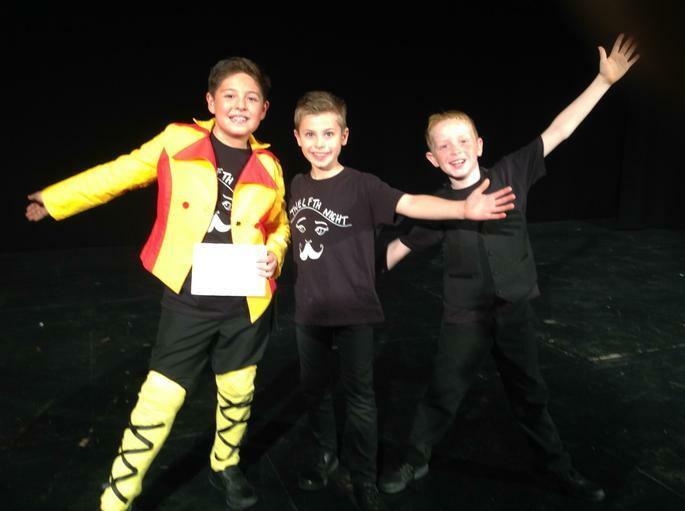 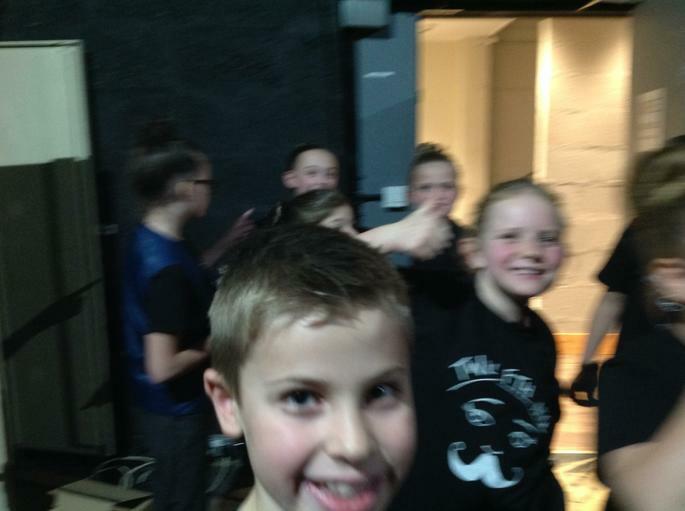 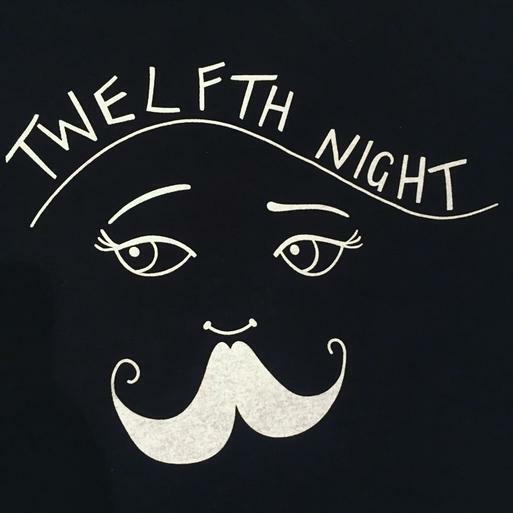 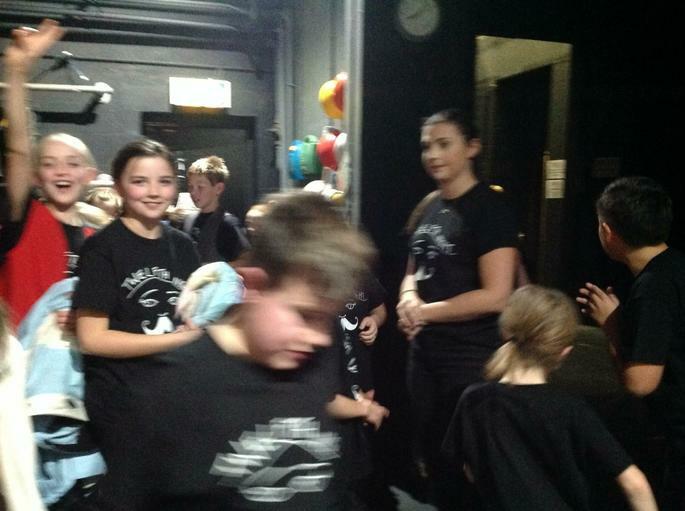 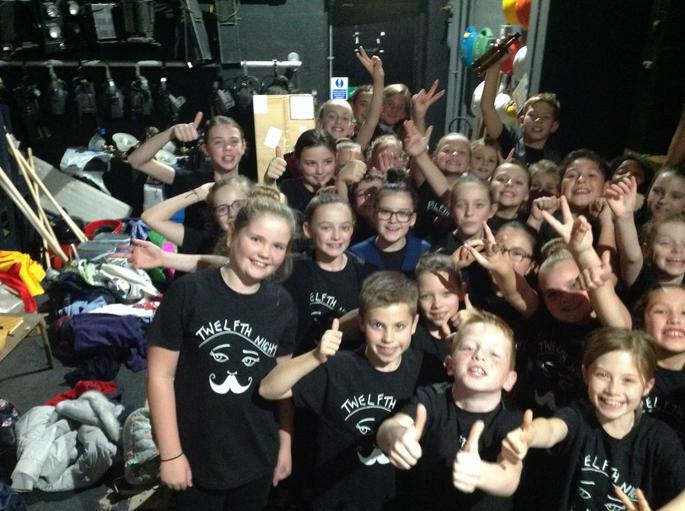 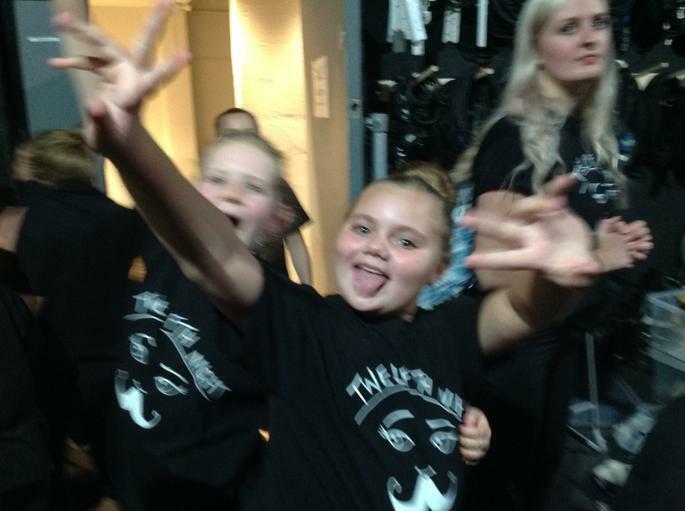 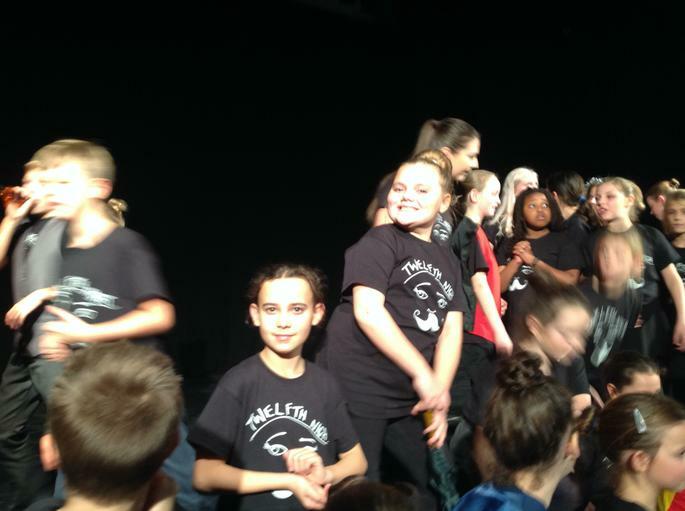 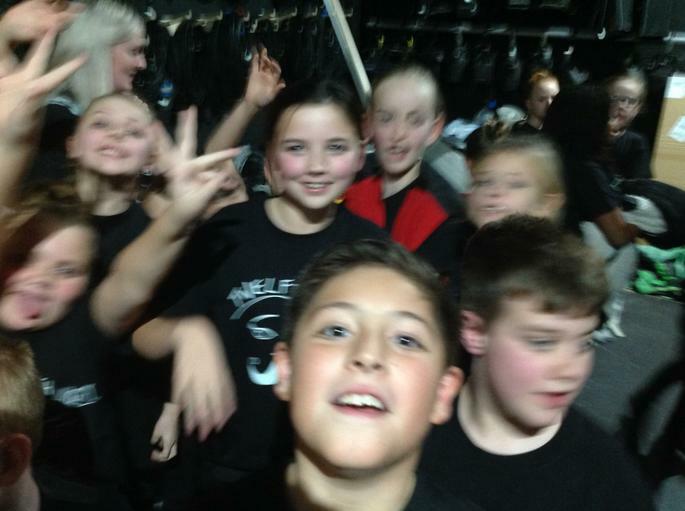 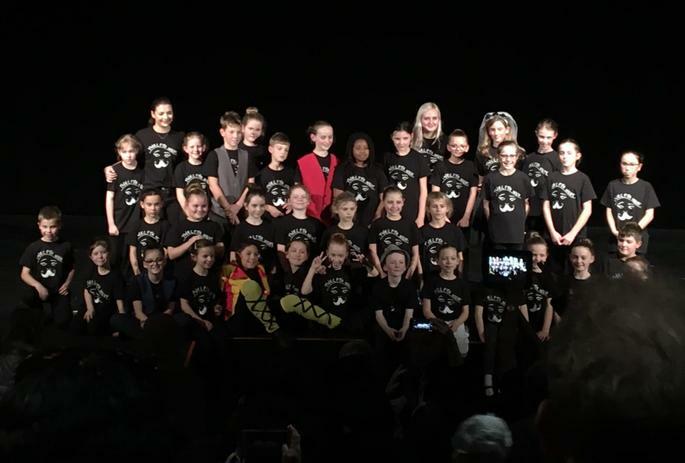 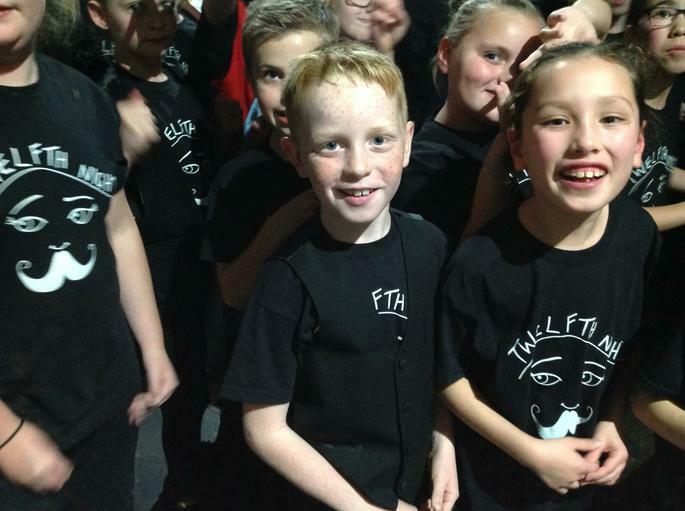 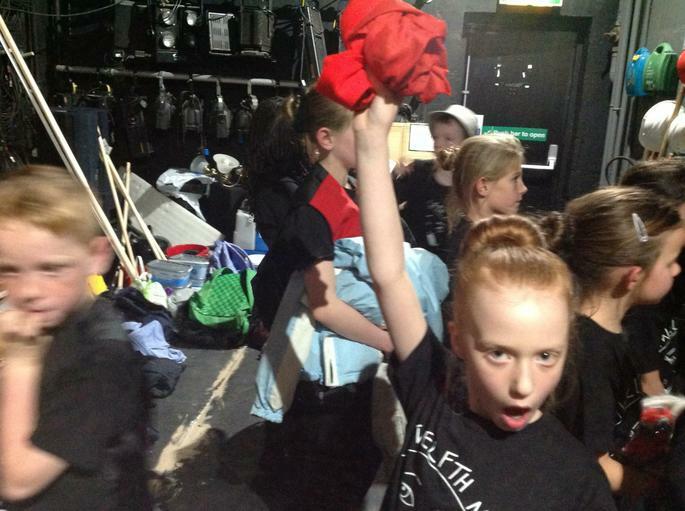 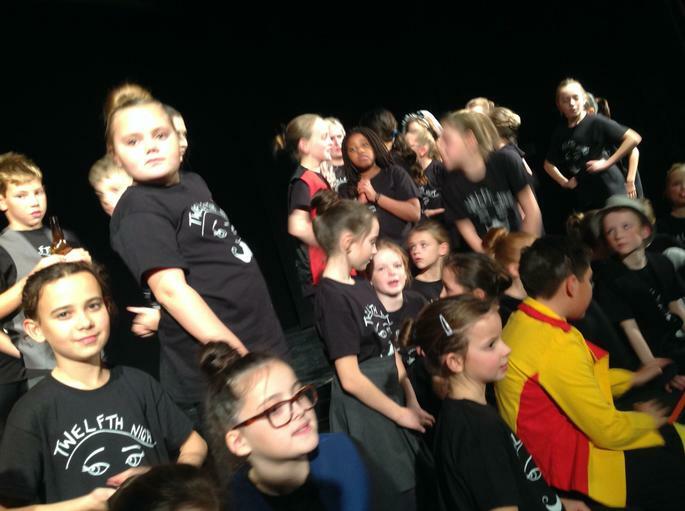 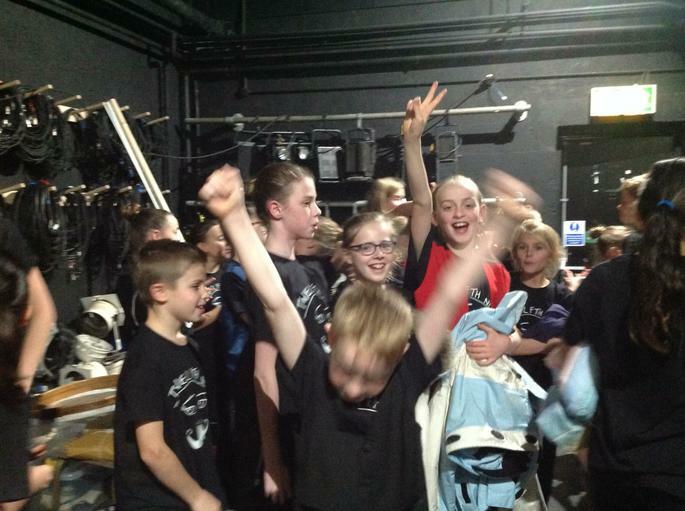 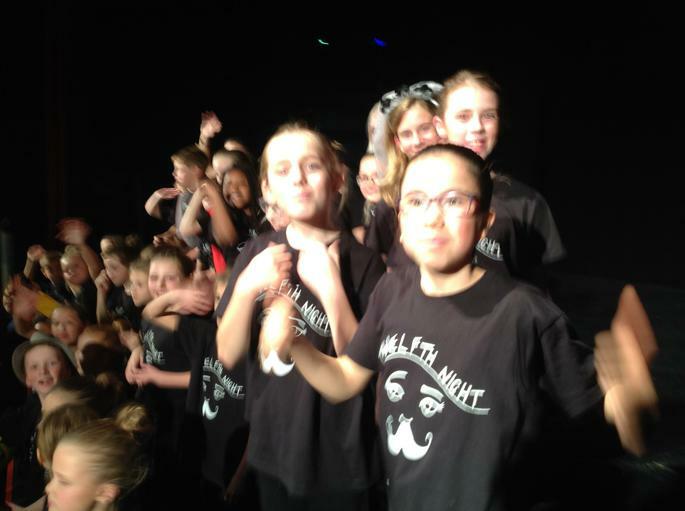 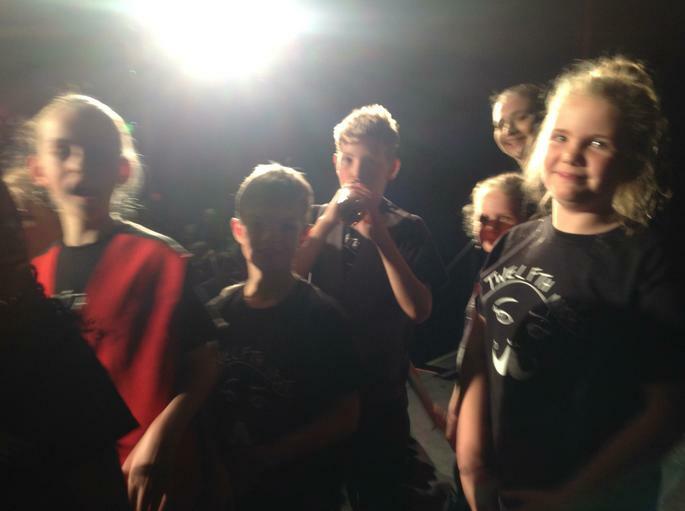 Children from Years 4-6 (classes 3-9) put on their performance of Twelfth Night on Wednesday evening at The Roses Theatre in Tewkesbury. 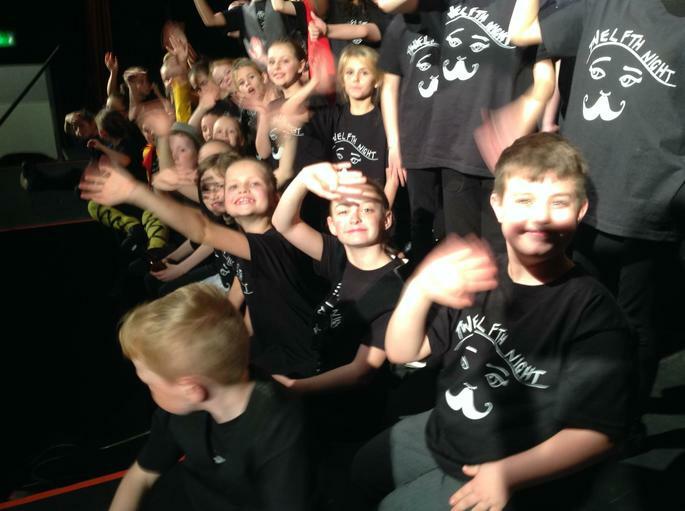 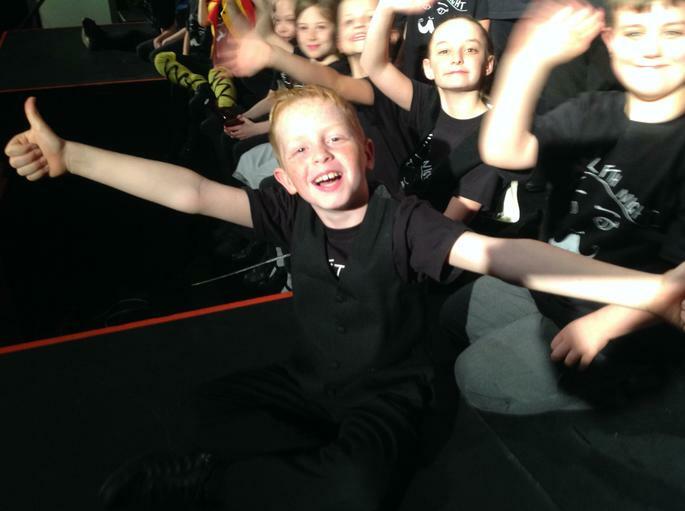 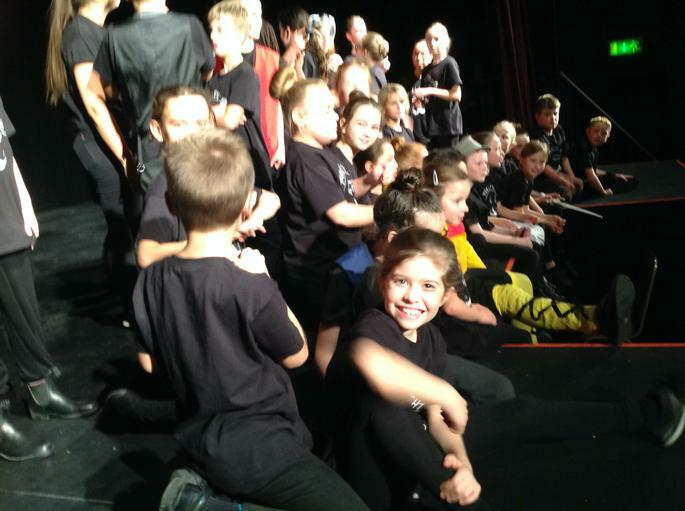 Our children put on a dazzling performance and completely did themselves proud. 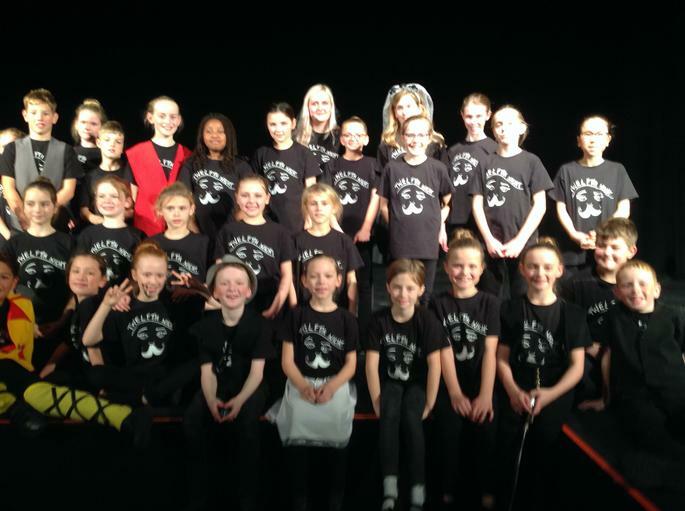 Well done everyone and of course a big Thank You to the wonderfully talented Miss Richell and Miss Tedstone.